The next school year is quickly approaching. Here is the vital information you need to make sure you are ready to live on campus Fall 2018! All housing applications and housing deposit payment systems are available starting MARCH 1. Step-by-step instructions on how to pay the ($300) deposit and update your Housing Application can be found here (hofstra.edu/returningresidents). MARCH 4 is the deadline to pay the deposit to participate in Homesteading, Relocated Student Room Selection, and Themed Community Room Selection. By MARCH 11, students and families should submit their housing deposit to participate in the General Room Selection Process. · The following houses in Colonial Square will be renovated this summer: Jamestown, Newport and Plymouth houses. These buildings are getting new laundry rooms, lounge areas, and kitchens, and all rooms are getting new bathrooms and new furniture! · Renovations began in Constitution and Enterprise halls, which are getting new bathrooms, ending a three-year project of upgrading all bathrooms in the high-rises. This work began during the January session and will be completed over the summer months. · The courtyard entrance in Nassau and Suffolk will soon have card swipe access so that residents can enjoy use of the outdoor space, now outfitted with Adirondack chairs to relax and soak in the sun! 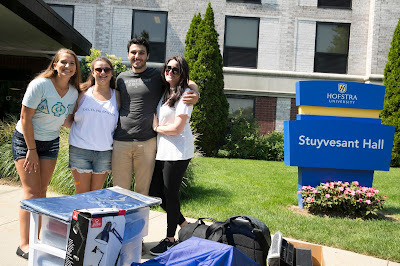 · Next fall, first year students residing in Stuyvesant Hall will enjoy a newly painted building along with brand new furniture in their rooms. · The following changes were made to the buildings utilized for incoming first year students in Colonial Square: beginning fall 2018, first year students can choose either Williamsburg or Salem houses. Continuing undergrads can now opt to reside in super single suites in Plymouth house (formerly grad and law school housing)! 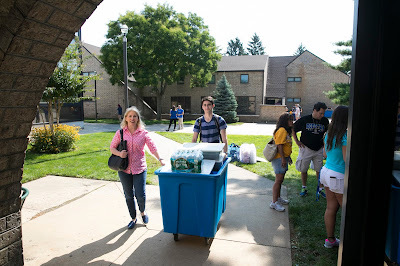 The Office of Residence Life made changes to numerous policies to better align with all other University related policies. Below is a list of policy changes effective fall 2018 that you and your student will need to pay special attention to. All changes will be reflected on the Office of Residence Life website and all printed materials for the upcoming academic year. · Housing rates have been consolidated from an eleven-rate structure to six to make it easier for students to understand the cost associated with residing on campus. · The housing refund schedule has been updated to be in line with the University's tuition refund schedule which runs the first four weeks of the semester. · The Residence Life fee has been changed to $120 per semester to improve the laundry service being offered to residential students based on student feedback. · The housing cancellation fee has changed to $1500 and will be charged if a student decides to forfeit their housing contract prior to the end of the academic year. 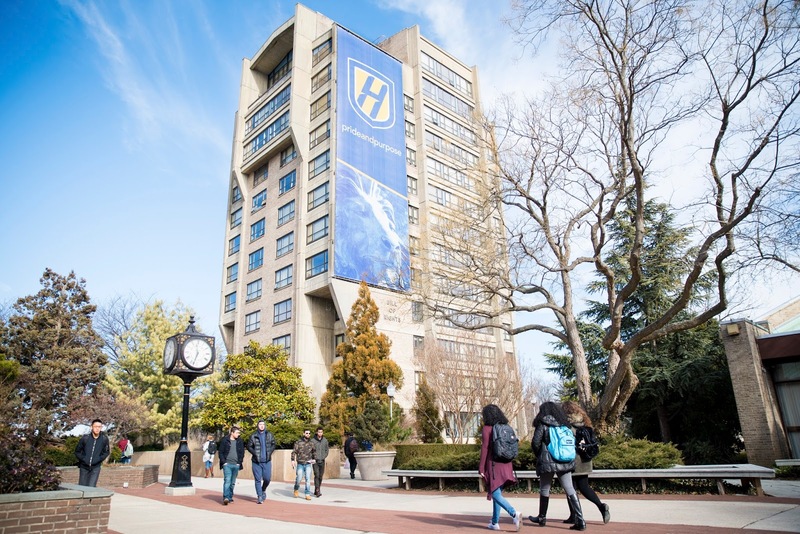 If you or your student have questions about any of this information, we encourage your student to speak with their resident director or contact the Office of Residence Life directly via email at Reslife@hofstra.edu or by calling 516-463-6930. And I apologize if my visit leaves traces in the bogs you this.I said he was happy to visit, information on shering sting interesting. The way you describe all thing is so impressive. All the key point you mention is quite good. Ada banyak pilihan Paket City Tour di Jogja yang bisa anda pilih bersama dengan Naraharya Tour & Travel. Ada paket satu hari sampai 4 hari berbagai macam rute wisata seru spesial untuk anda.